But in our 10-plus years of rockin’ Missoula, we’ve learned a thing or two – and thankfully we have the humility to admit that sometimes we’re not driving the trends as much as we’d like. In other words, we’d be remiss to pass up ANY opportunity to spin a few tracks from the most successful rock band of 2016. 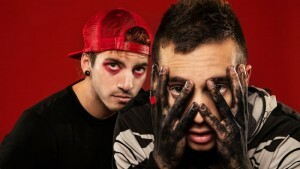 Yep, you read that correct – Twenty One Pilots has dominated the charts in an unprecedented way this year, holding all three of the top positions of Billboard’s Hot Rock Songs and landing at No. 1 on the year-end Top Rock Albums and Alternative Albums charts. It just so happens, however, that neither of the two tracks we spin on the Trail were nominated for anything. So for this week’s Vinally Friday segment, Tommy – always the selfless one – is going to bail us out with a vinyl introduction to the band’s fourth studio album, BLURRYFACE. 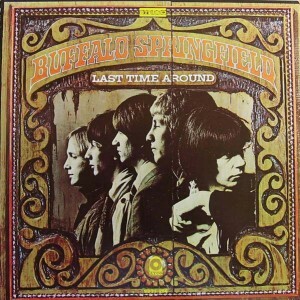 -Craig will kick the day off with a few spins off Buffalo Springfield’s Last Time Around. Released in 1968, Rolling Stone called it “the most beautiful record they’ve ever made.” Unfortunately, it would be the Canadian-American rockers’ last. In fact, the band has all but broken up before the album was even recorded – and in most cases the songwriters did not even play on tracks written by other members. 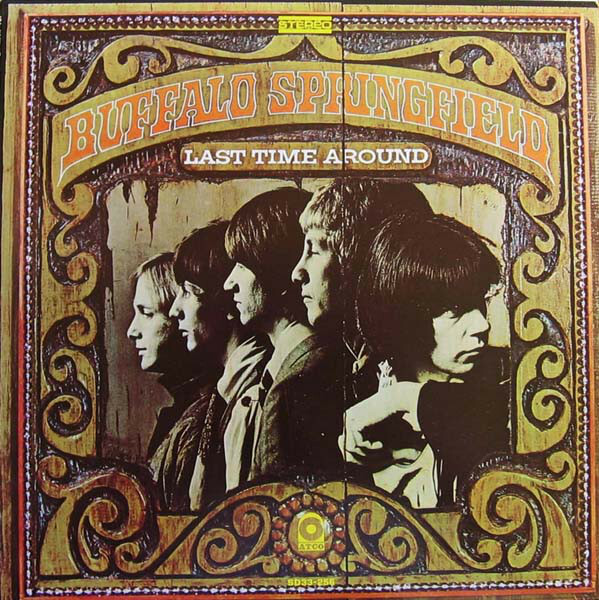 But as so often is the case, as one chapter closes another opens – and most of Buffalo Springfield’s members would go on to illustrious careers following the official disbandment, Stephen Stills and Neil Young most notable of all. 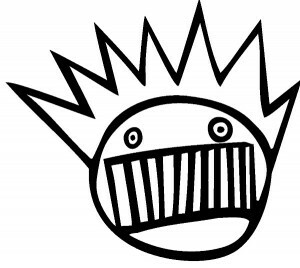 -Alanya will wrap up her year-long exploration of Ween’s studio discography with their final record, La Cucaracha. We searched hard for a positive review of the 2007 release and couldn’t find a single one other than Magnet Magazine’s designating it 2007’s “Album of the Year.” Or maybe NPR’s careful description of Cucaracha as “a collection of really, really weird songs about love, dinner parties and horse racing” counts? In any case, even the band has dismissed it – Aaron Freeman (aka “Geen Ween”) calling it a “big piece of sh#t” in a 2014 interview with American Songwriter. But Alanya, who is about as big a Ween fan as exists, says it’s time to let our listeners decide for themselves. And we agree. -PJ Harvey’s ninth studio record was also recently nominated for a Grammy – in the “Best Alternative Music Album” category – and last week the British singer/songwriter announced her first North American tour in a decade. In honor of that, Robert will spin one of her early favorites – 1998’s Is This Desire? Is This Desire? was Harvey’s fourth studio album and marked a musical transition from guitar-driven rock into the atmospheric, electronic-influenced music niche she’s carved for herself in recent years. She told Filter Magazine the album is her “proudest moment” as an artist and described it to The Telegraph as the highlight of her career. And if Robert gets his way, it’ll be the highlight of your Friday. Finally, it’s Friday! It’s Vinally Friday, only on the Trail 103.3!